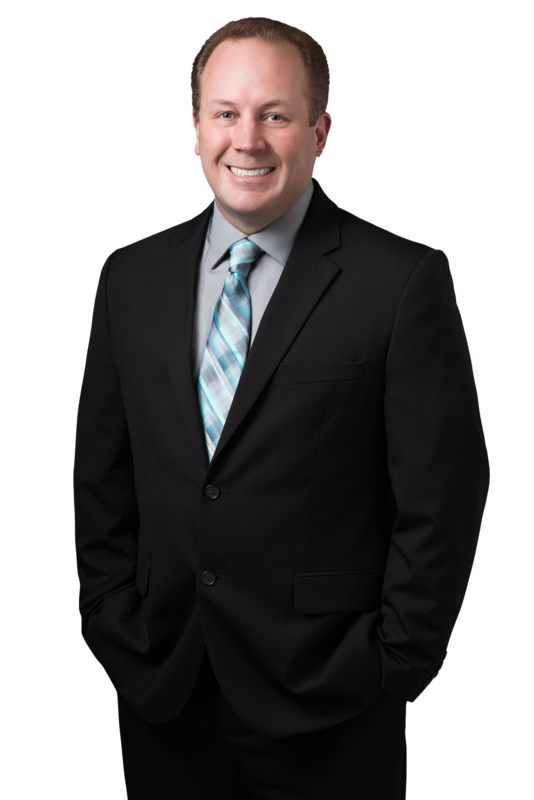 "Nathan is very knowledgeable of the area and the real estate in general. He is also very patient and paid attention to the details that mattered to us in our home buying experience. In the end, he helped us find the perfect home for our family at the price we wanted and we could not be happier with end result. 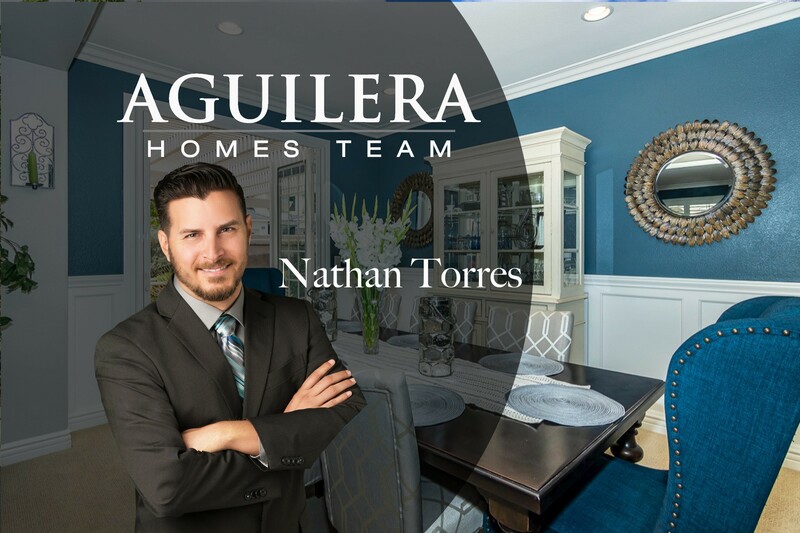 We highly recommend Nathan to anyone that wants a smooth and highly professional home buying experience!" 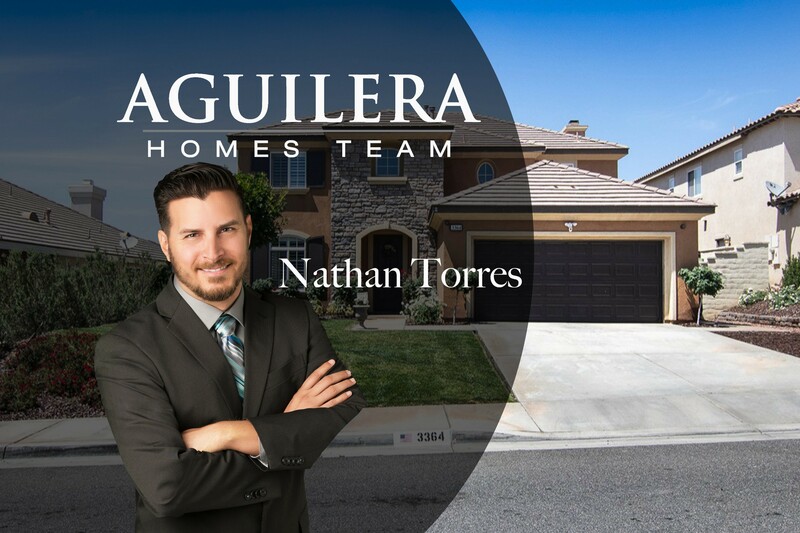 "Nathan helped my husband and I sell our house of 20 years in Murrieta, our home, the one we raised our three children in and he helped us find the Temecula Wine Country house that would become our new dream home. Nathan understood that the new house we were searching for needed to feel like home to me from the moment I walked in. When we would pull up to a house and I knew before we even walked in that it “wouldn’t be the one” I would worry that I was wasting his time. He would always encourage me by saying “This is okay, knowing what doesn’t work is helping us figure out what is going to work.” In our search for new a house my husband was more driven by financial investment while I was driven by an emotional connection. Nathan was able to validate both of our points of view and give us solid advice as we narrowed down our search and finally found the one house that we both knew would be our new home. He was consistently available and attentive during this journey for us. 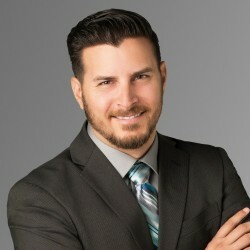 I can’t imagine having made a better choice than working with Nathan during this exciting transition in our lives"
"We have had 10 real estate transactions to date, including buying and selling our primary residences; investment properties; and one vacation home throughout the state of California. 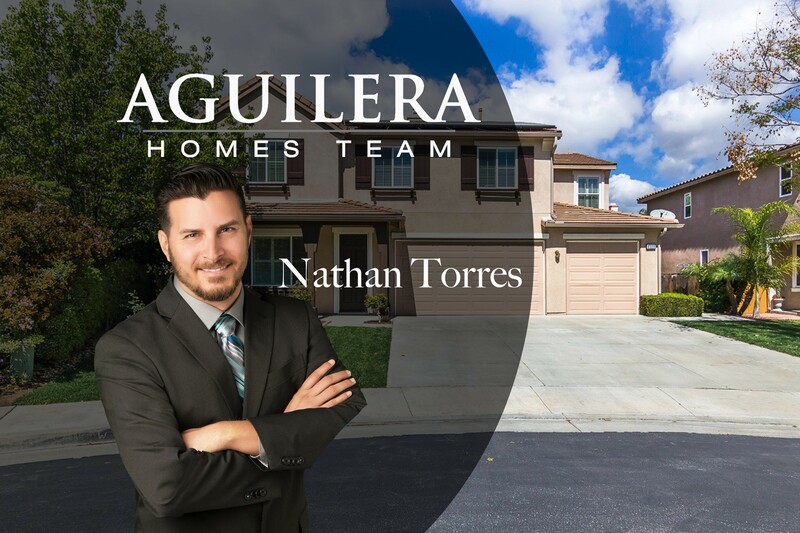 Prior to working with Nathan Torres and the Aguilera team, we have never had a real estate agent and company work so diligently, efficiently, and quickly to get our home sold and to get escrow closed. 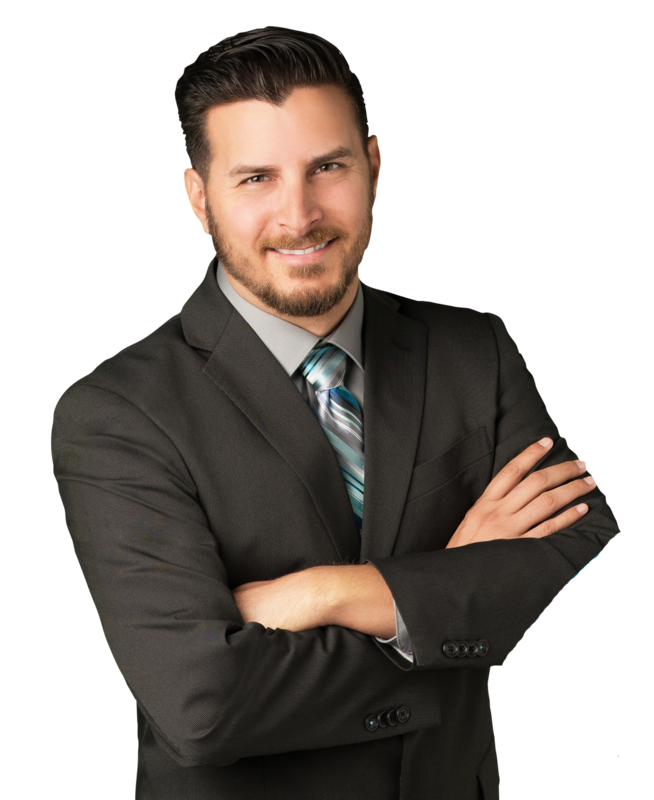 We not only highly recommend Nathan and his team , we will use them again for any future real estate transactions." 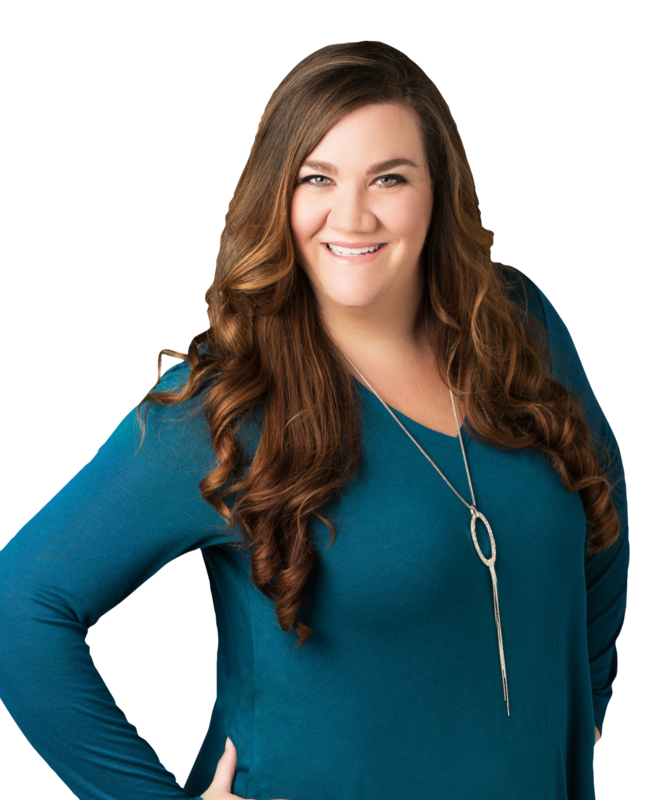 "If you're looking for a honest, experienced and personable realtor then look no further. 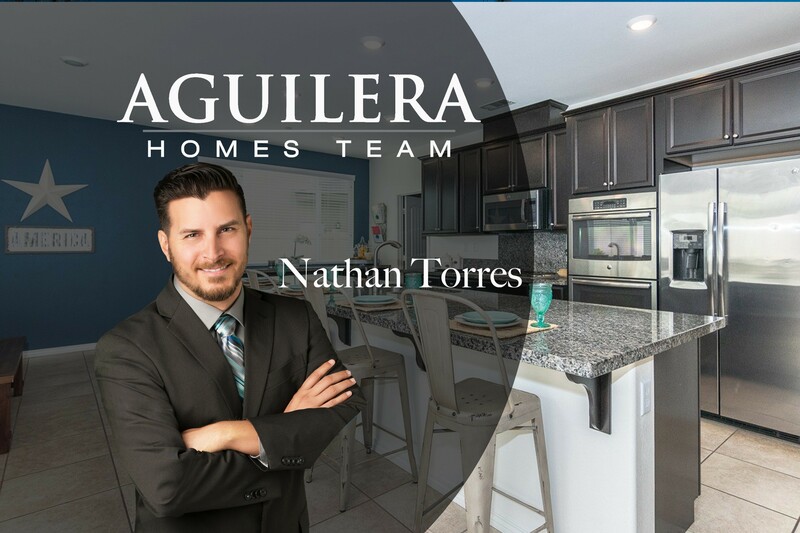 I was a first time home buyer and Nathan was there to answer all my questions night or day every step of the way. 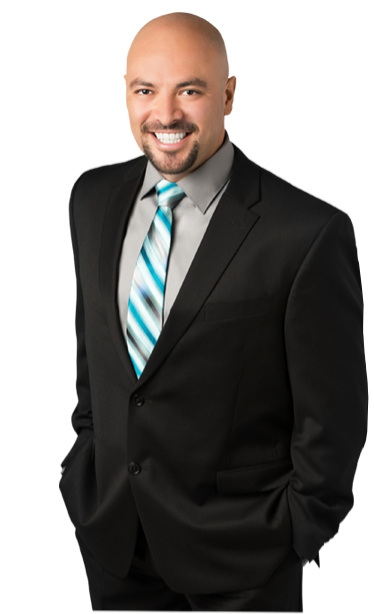 I couldn't of been happier with his services and highly recommend embarking on your house buying/selling journey!" "Nathan was such a blessing to us as we were moving from Texas to California. We seriously couldn't have done it without him. He is so knowledgeable about the area and which areas would be good for us and which wouldn't. He was always on top of everything. Very easy to get ahold of and just very sweet. 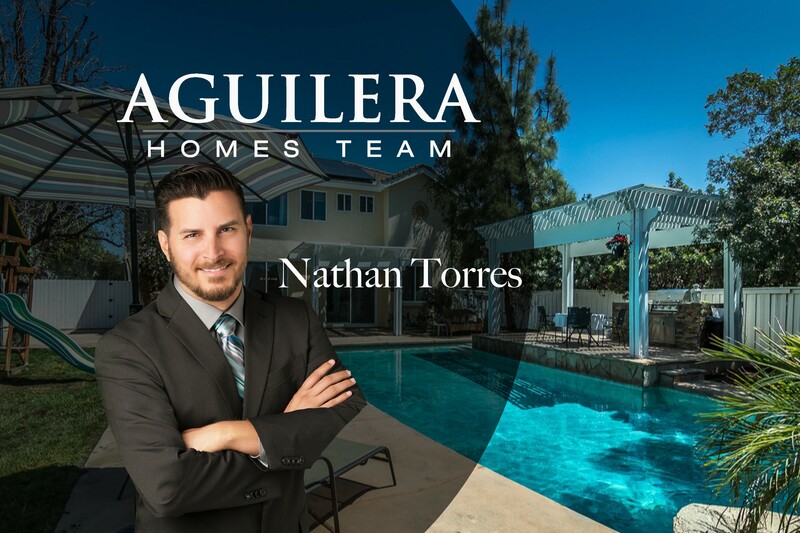 We highly recommend Nathan if you are in the business of looking for a home. He helped us find our dream home"
"We're thankful for Nathan and his self motivation & dedication to his clients is incredible. He didn't give up. Found what we wanted, where we wanted it and how much we budgeted for. We love our new home. We highly recommend Nathan. If you want a real estate agent on your side fighting for what's best for you and your loved ones, then he's the man." "Nathan is responsive, available and diligent. Always helpful and returns phone calls and texts promptly. Follows up on all inquiries. Nathan is personable professional." 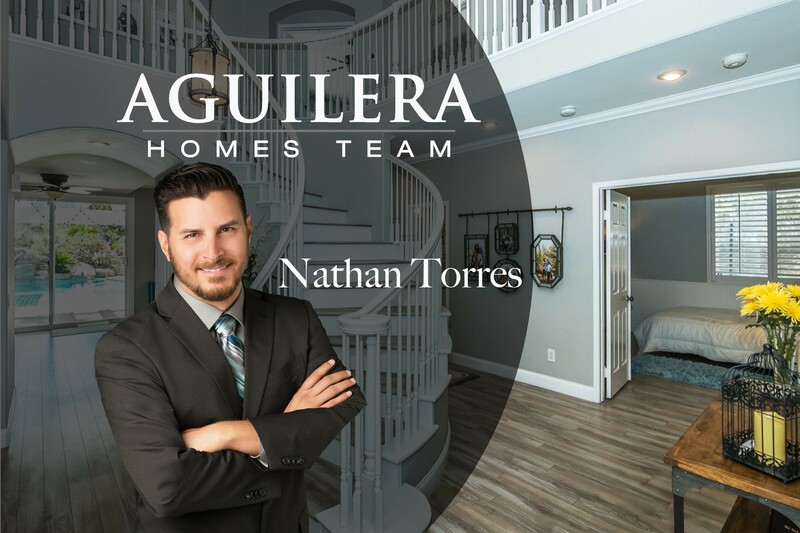 "Nathan Torres and his team were wonderful to work with. He made the stressful, difficult process of finding a home enjoyable. Nathan is extremely Hard working, and must love his job, because he is amazing at it."